This is a novelty item. 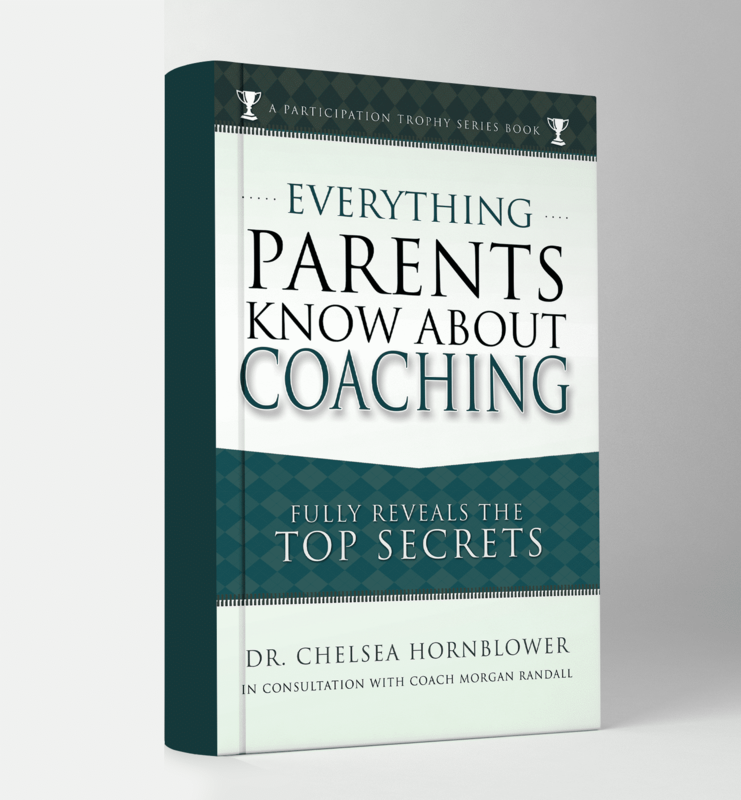 World renowned psychologist and parenting expert Dr. Chelsea Hornblower in collaboration with coaching icon Morgan Randall, has written a landmark book on parents understanding of the most complex profession on earth: coaching. 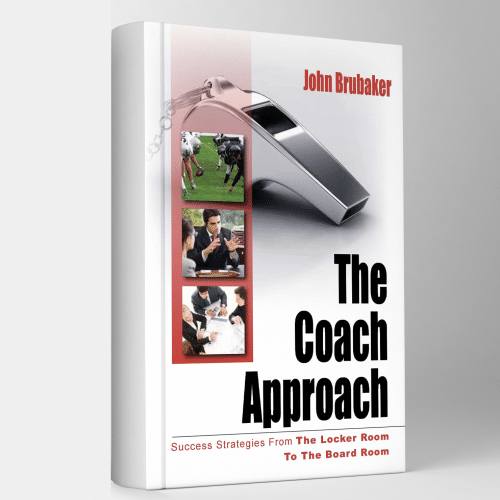 Based on decades of scientific research and countless interviews with thousands of sports parents across the globe, Dr. Hornblower presents the most complete picture ever revealed of parents’ knowledge of the coaching profession. And between the pages of this very revealing, insightful work the readers will find 120 blank pages. Because, really… what do parents really know about coaching? Dr. Chelsea Hornblower is a world renowned psychologist and parenting expert. 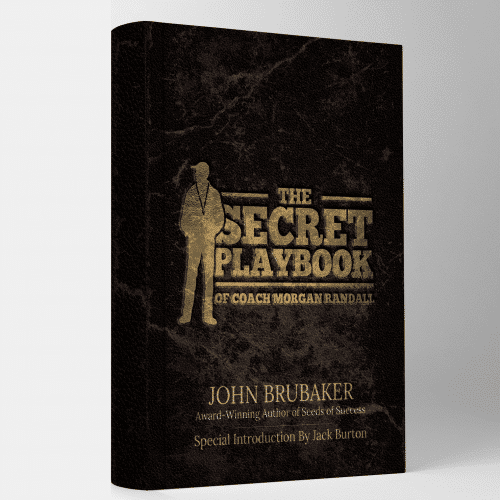 She has partnered with coaching icon Morgan Randall to co-author the most comprehensive publication ever written on parents knowledge of the coaching profession. 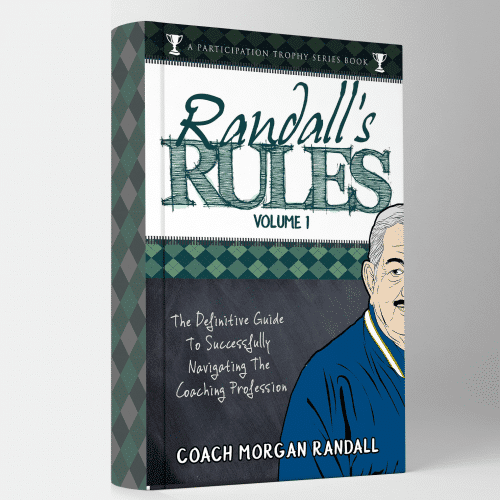 Morgan Randall is a great American philosopher, coach, mentor and legend (in his own mind). He has been leading teams at Radnor University for over forty years and has no plans on retiring any time soon. 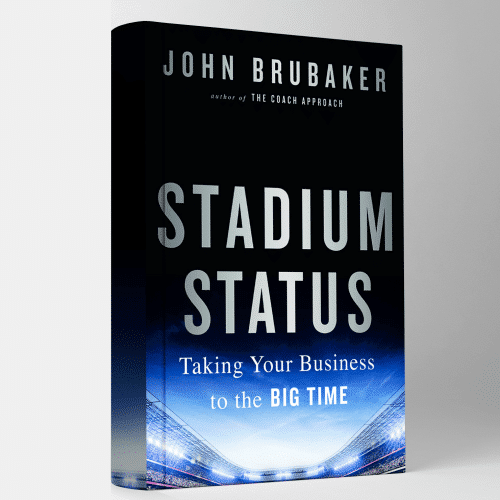 In 2012 the Radnor University administration awarded him a lifetime contract. It’s the only award he has ever wanted. While he has hundreds of wins to his credit, Coach Randall is a member of zero halls of fame and has no interest in belonging to any organization that would have him as a member. According to Randall “coaching is about the rewards not the awards and the rewards are in the relationships”.